Evanston Township High School is a large public school located in Evanston, IL, just north of Chicago, with a racially and economically diverse student population. 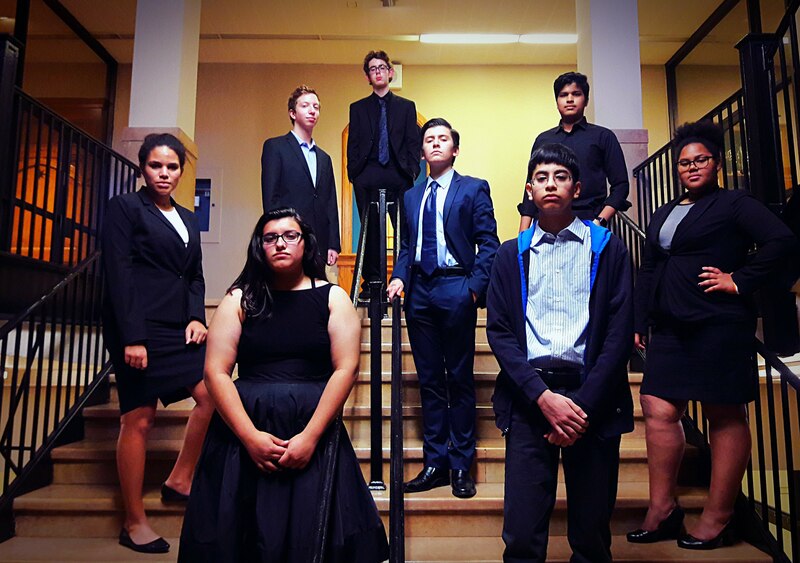 Welcome to the ETHS Speech and Debate Team website. If you'd like to join our update email list (and our team roster), please complete this information form: ETHS S&D Roster and Email Form. The team banquet will be on Wednesday evening, May 22nd, at ETHS. Please make plans to attend this very special event. We will have an officer meeting this Wednesday morning, 8am, in N-125. We will be discussing middle school recruitment, banquet plans, fundraising, and officer selection for next year. There is a team meeting after school next Thursday, 4/18, in E-212. All practices start after school and last about an hour and a half.